British singer/songwriter Rachel Keen, known mononymously as Raye, has reunited with Billy Walsh of Somewhere Else for a new collaboration. The pair previously teamed up on Somewhere Else’s single “Glue,” which is now available via iTunes and all other digital streaming platforms. 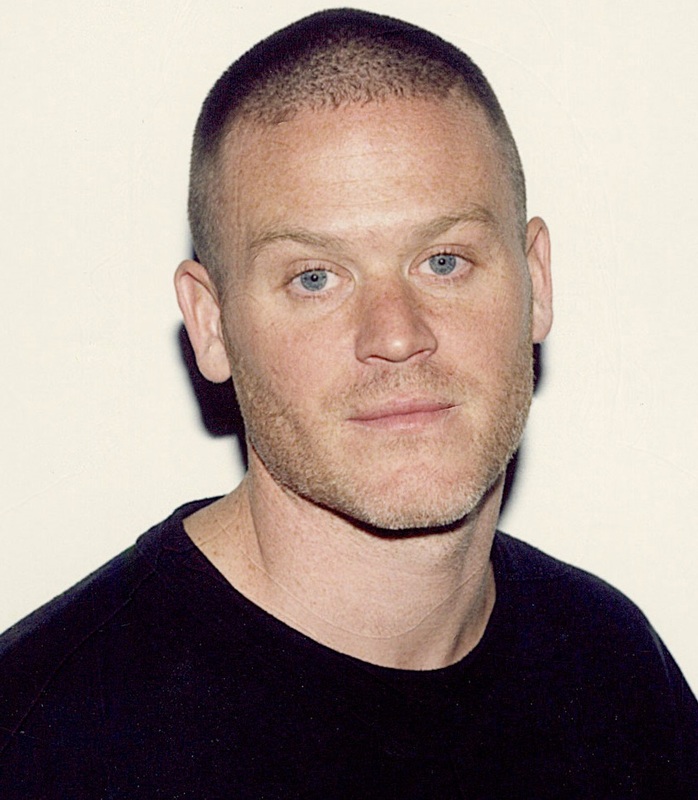 Walsh’s songwriting resume boasts additional works with Emeli Sande (“Starlight”), Alicia Keys (“In Common”), The Weeknd (“Die for You”), Post Malone (“I Fall Apart”) and Majid Jordan (“Something About You”). Meanwhile, Raye is expected to release her next project – featuring the Jin Jin-assisted / Fraser T. Smith produced single “Decline” – early next year via Universal Music Group / Polydor Records. As a songwriter, she recently co-wrote “If I Had My Way” for Little Mix alongside fellow recording artist Sam Romans and Thomas “Froe” Barnes, Benjamin Kohn and Peter “Merf” Kelleher of UK production team TMS. 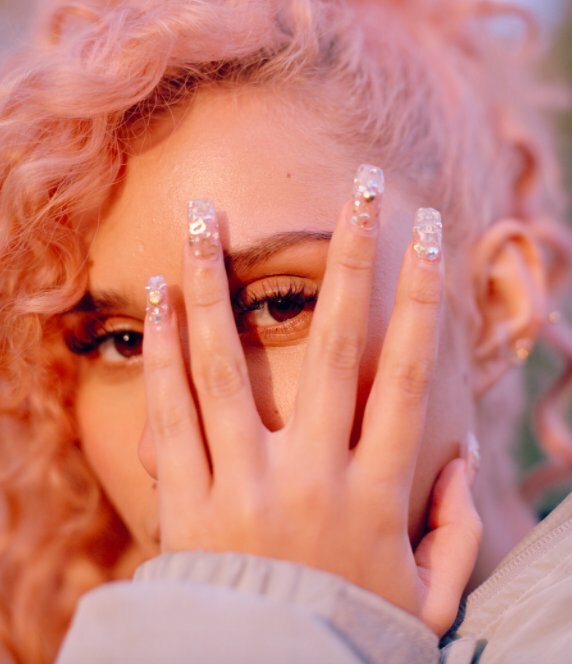 Throughout this year, Raye has also been in the studio with musicians including BloodPop, Julia Michaels, Kane “Kin” Parfitt, Sasha Sloan, Wesley Muoria-Chaves, Eyelar Mirzazadeh, D’Mile, Sarah Aarons, John Ryan, Ilsey Juber, Naughty Boy, Fred Ball, Evan Bogart, Julian Bunetta, and Banx & Ranx. Stream the audio clip for “Glue” below.